I had Middle Eastern food – Hummus for the first time in Varanasi – one of the oldest continuously inhabited cities in the world and the oldest city in India. I liked it instantly. Since then I had been tasting this at different places in Delhi NCR & liked it. 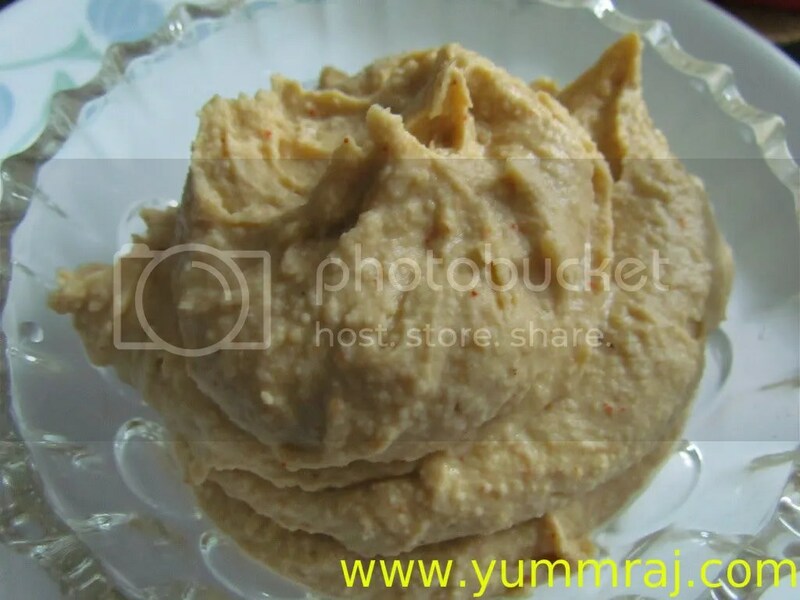 In one of my net browsing sessions I stumbled upon a recipe to make Hummus & that made me think – Is that really so easy? So I started my experiments in the kitchen & here is my version. Let me tell u that on every occasion I have served this, our friends have been seen finger-licking. Interestingly, this homemde hummus actually comes out to be much better than what is served at most Restaurants in Delhi NCR. 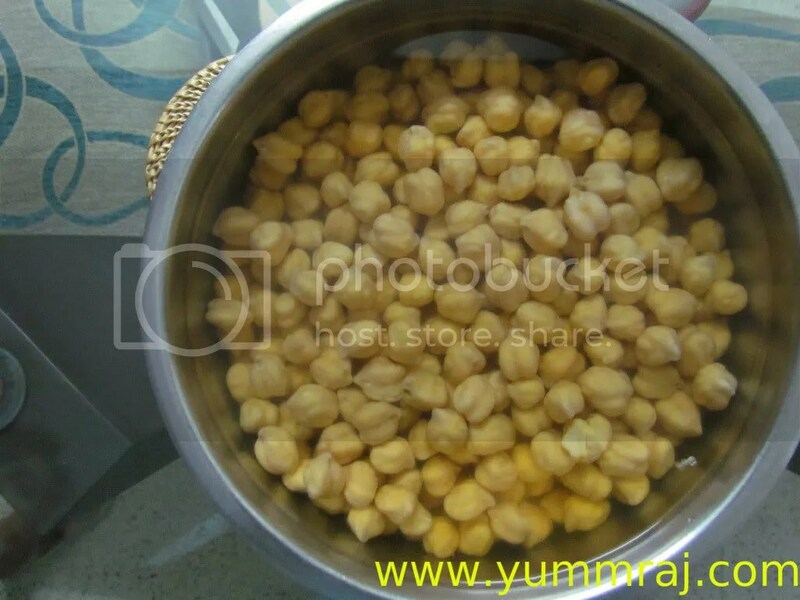 Pressure cook till the chana is bite-able soft & still retains its shape (chana shud not become soft like a paste). 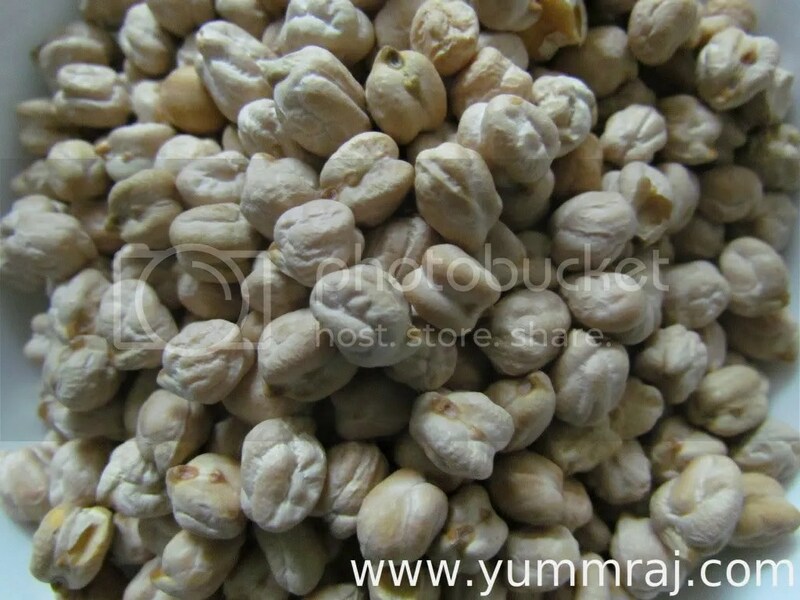 Once the chana cools down, peel off the outer translucent layer. Powder 3 tablespoons of til (sesame seeds) in a blender jar. 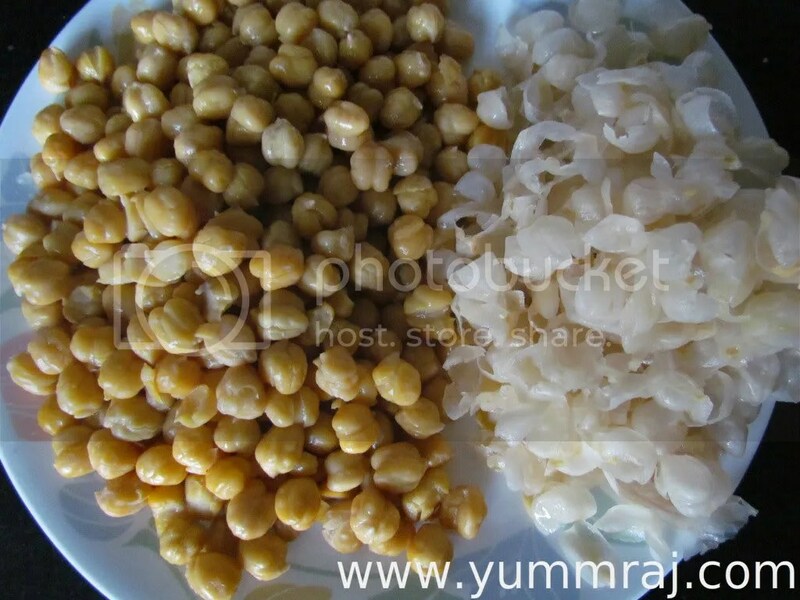 Add to the til powder, 4 tablespoons extra virgin olive oil, 4 large cloves of Garlic, 1 tablespoon lemon juice (I used 1.5 pingpong ball sized lemon), salt to taste & the peeled chana. Blend well till u get an almost smooth paste. 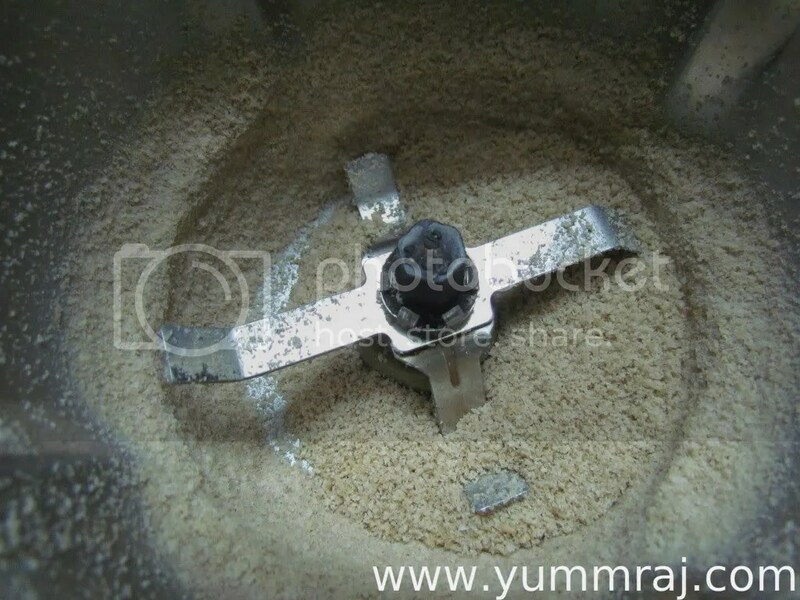 Add 1 teaspoon of red chilli powder & mix well with a spoon. Refrigerate this till its time to serve. 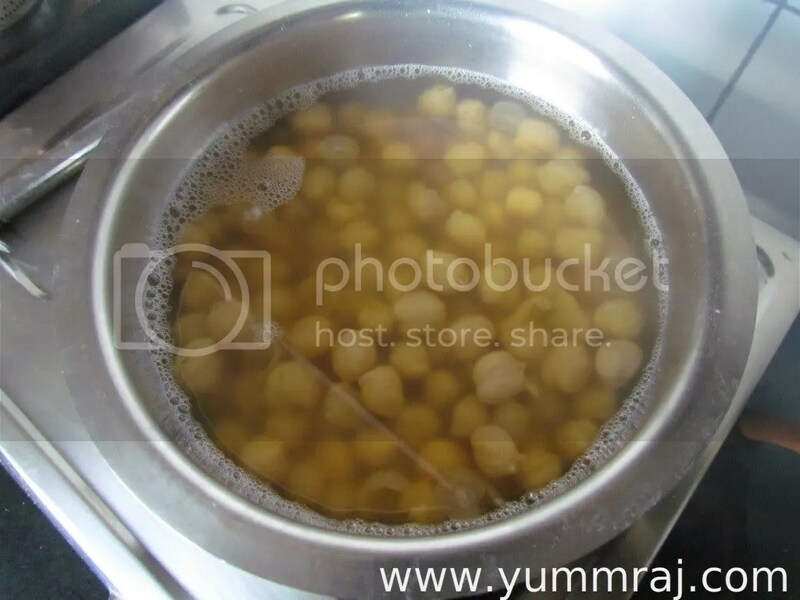 Add 1 more tablespoon of olive oil, mix well & serve. Enjoy the hummus & the praises with toasted pita bread. Read about toasted pita bread here.